Another lovely picture. 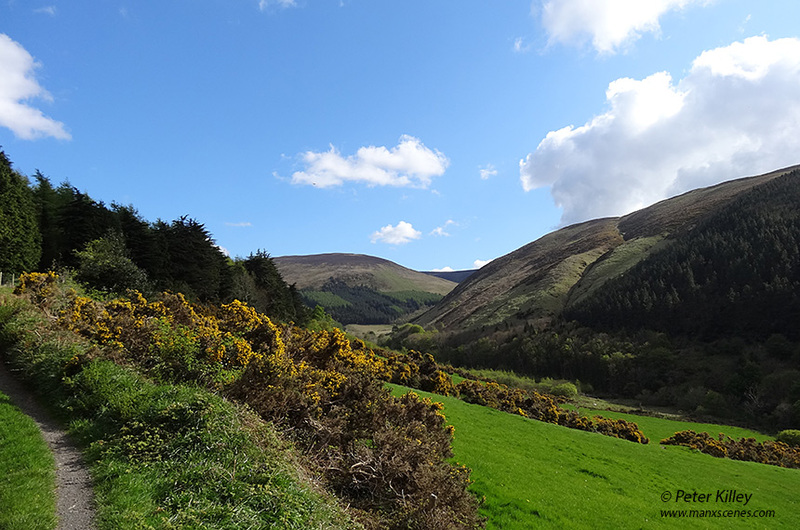 It never ceases to amaze me how green the Isle of Man is. One of my favourite spots too, Peter… especially the hidden valley.